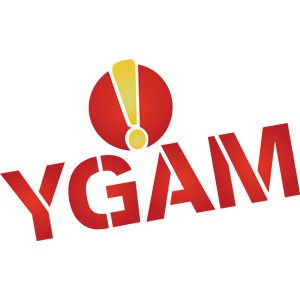 YGAM is a U.K. registered charity set up to help educate young people on the risks associated with gambling. YGAM, which was founded by a former problem gambler, aims to inform young people about the potential financial and health risks associated with problem gambling. Our partnership with YGAM helps the charity to provide certified training to teachers, youth workers and community mental health workers so that they can educate young people on problem gambling. 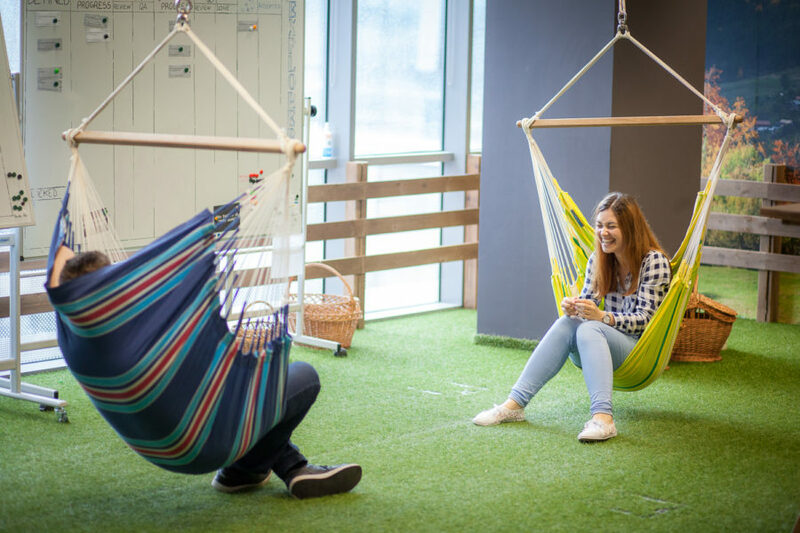 Our partnership also helps the charity run peer education projects and research around attitudes, thinking and behaviours of young people and gambling.